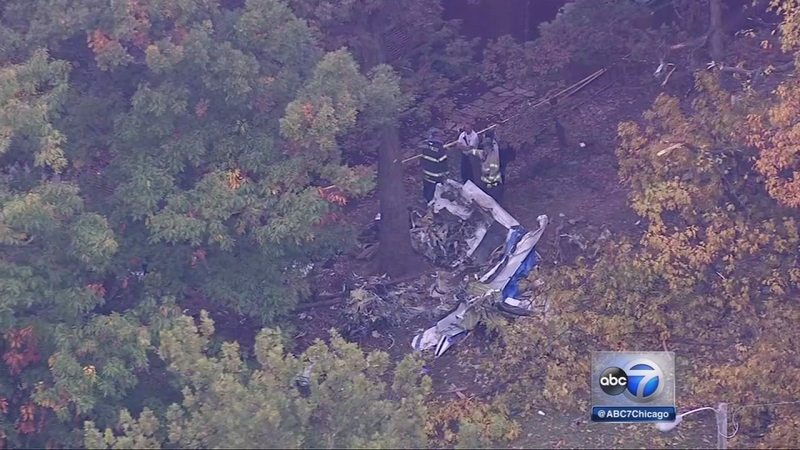 PALOS HILLS, Ill. (WLS) -- A new lawsuit claims a deadly plane crash in southwest suburban Palos Hills last year was the fault of the manufacturer. Three doctors from Kansas were killed when the plane crashed in Palos Hills after taking off from Midway Airport last October. The NTSB says the plane was in a nose dive when it crashed five minutes after takeoff. The lawsuit, which alleges that the plane was negligently designed, manufactured and assembled, seeks an unspecified amount in damages. Federal safety investigators have not released their final report on what caused the plane to nose dive. 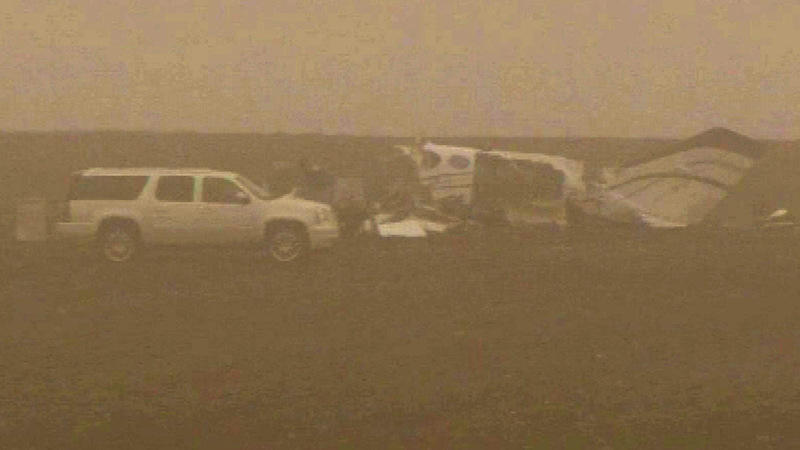 Dense fog clouded the area where a plane crashed on the early morning of April 7, 2015. Seven people were killed.